Even the simplest tasks in this craft have a depth of technique and nuance to them and that’s part of what I love about it. 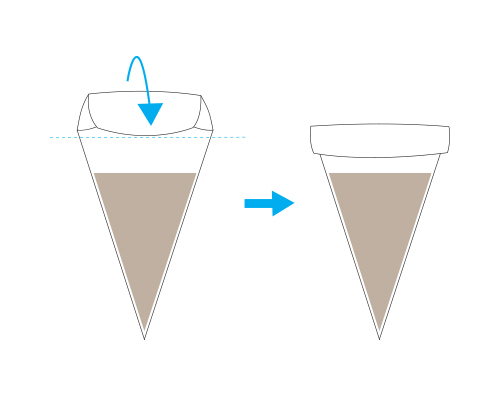 A paper cone is about as basic as it gets, but that doesn’t mean it’s always done well. Actually, it was one of the tasks that gave students the most trouble when I was a chef instructor. 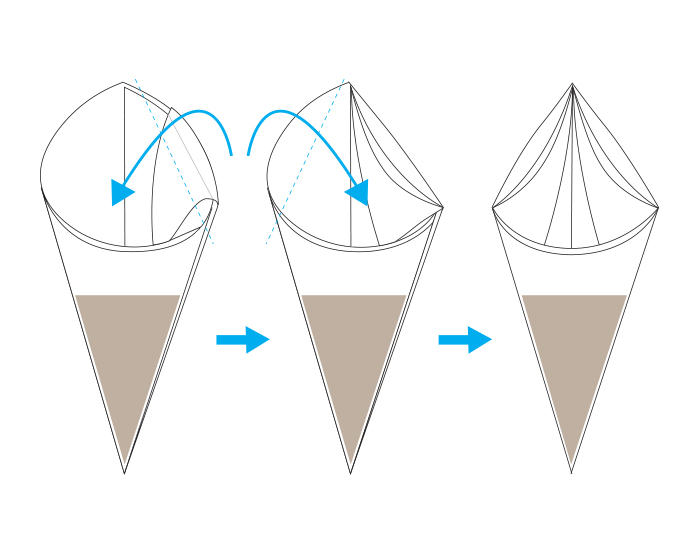 Here’s the method I use for paper cones. 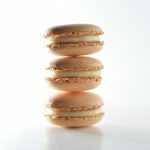 It is seriously battle tested: I had a job early in my career that had me standing over sheet pans of sugar cookies for ten hours a day piping chocolate outlines on holiday cookies. 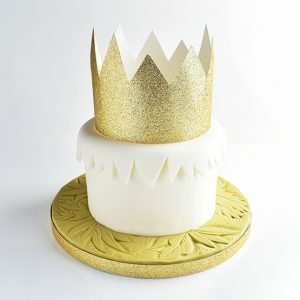 It was tedious and draining but man did I learn to make a cone and use it. 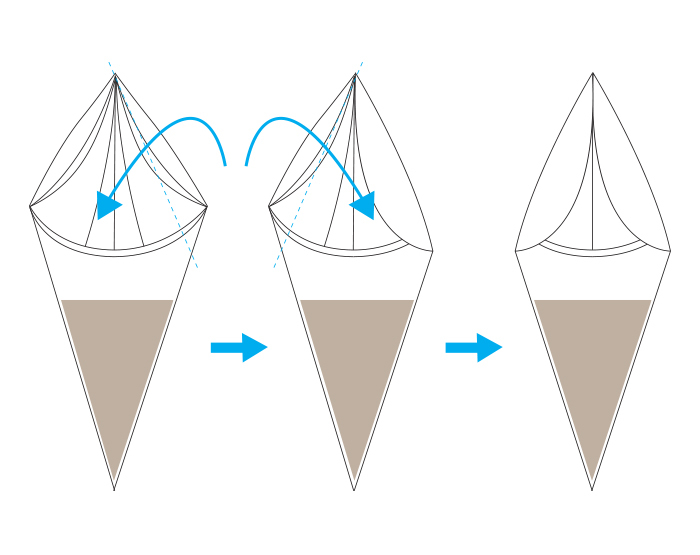 The biggest mistake people make with their paper cone technique is using an isoceles right angled triangle. 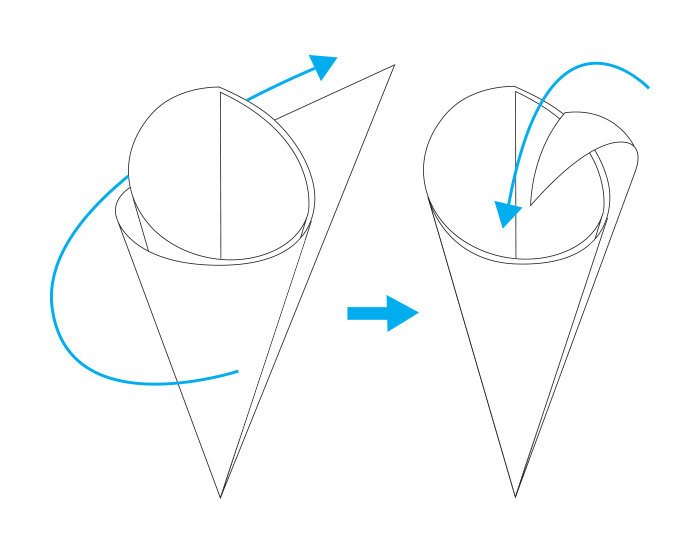 That shape doesn’t make a very big cone. 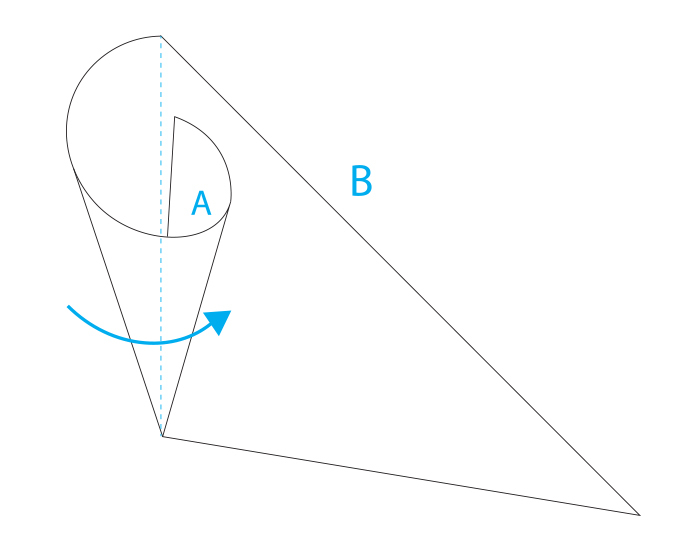 The best triangle for a cone is a scalene right angled triangle (no equal sides or angles). 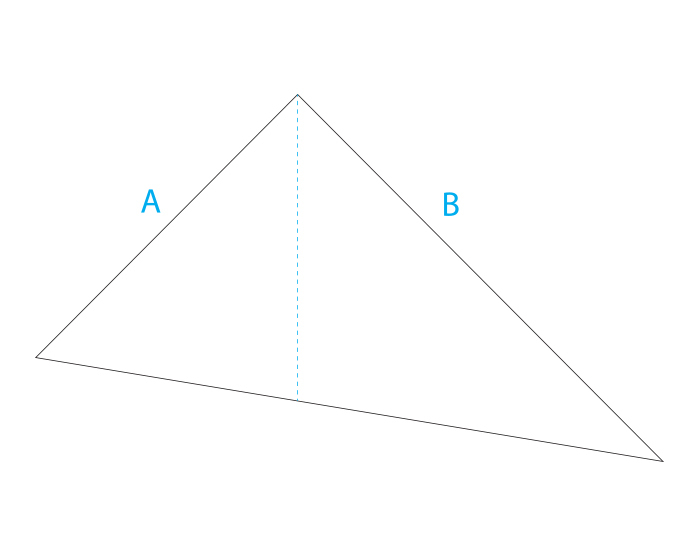 Ours will have one right angle, one short side (A) and one long side (B). The second biggest mistake is overfilling the cone. 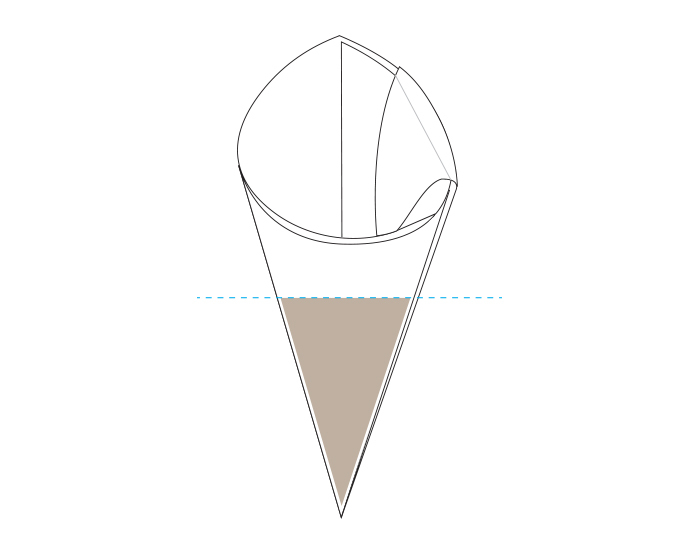 Even a perfectly made cone is worthless if you fill past about half of the height of the cone. 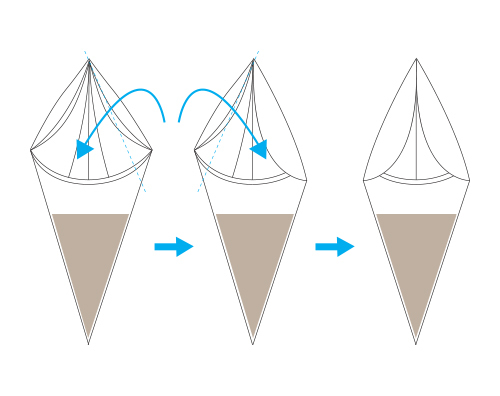 I will likely say this a million times over the life of this blog – practice is the only way to get your paper cone game on fleek, so make a bunch of them! 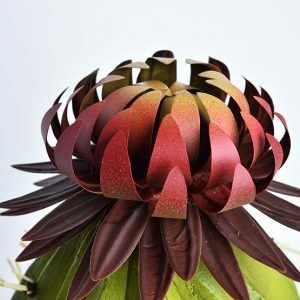 Let’s start with a little clip of some live action cone making, which might better illustrate the origami lesson I’m about to throw at you. Ok, so now that you’ve seen the real deal, let’s look at the step by step. 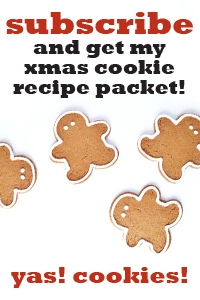 Start with a rectangular piece of parchment paper. I start with a standard half sheet, which is 12” x 18” (30.5cm x 45.7cm). 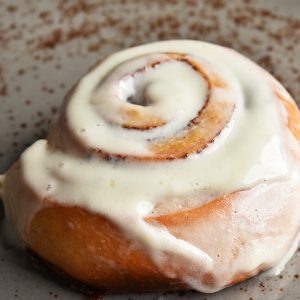 If you just have a roll of parchment paper, you can still measure it out or just approximate it. 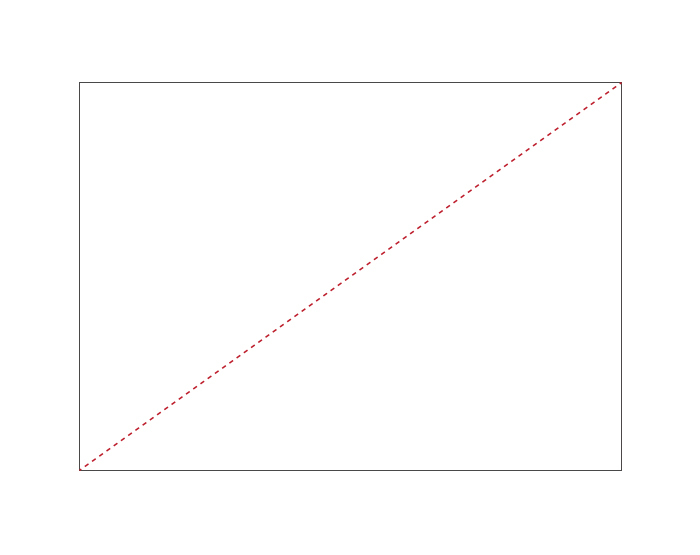 Cut the paper in half diagonally from one corner to the other. Your triangle will have a short side (A) a long side (B) and a 90 degree angle. 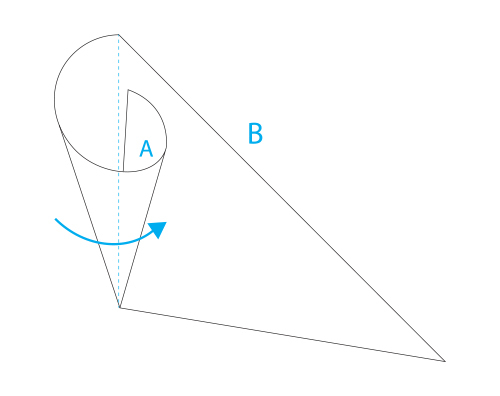 The tip of the cone will be formed along the third side of the triangle, directly across from the 90 degree angle. 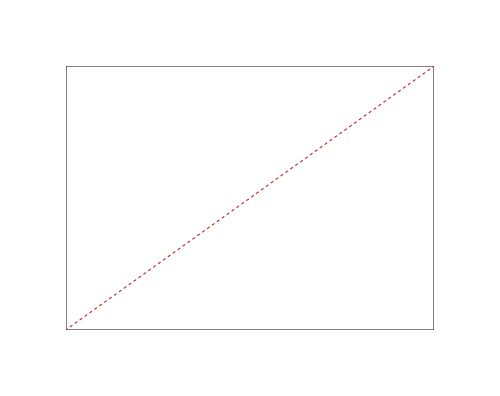 Take side A and bring the point of the side up to the 90 degree angle, “cutting” the angle in half. 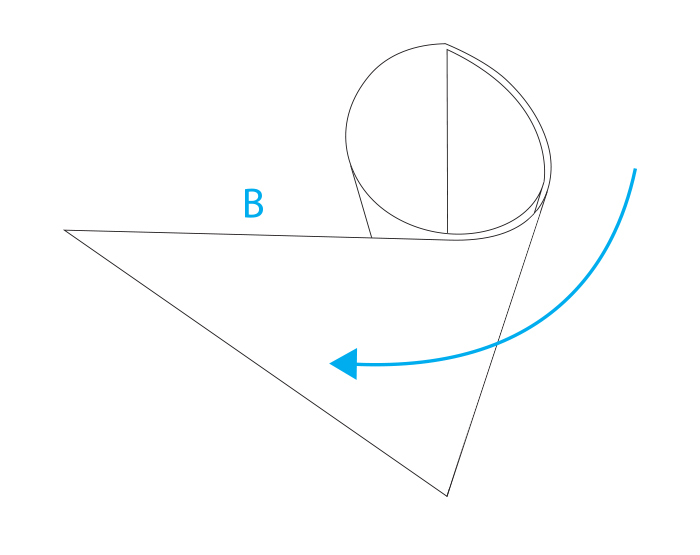 This will be the basic shape of your cone. …back to where you started, at an upward angle. 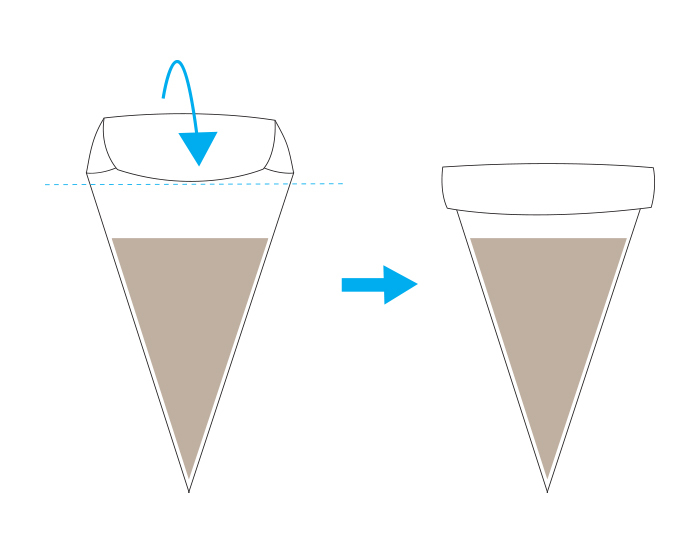 Take the point of side B and fold it down into the cone, creasing the edge over the original cone shape. Fold the edge over one more time to lock it in place. 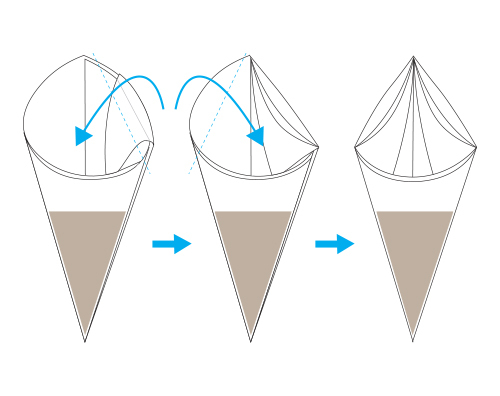 Fill your cone up with whatever you feel like piping! Remember, what looks like half full is actually fully full. 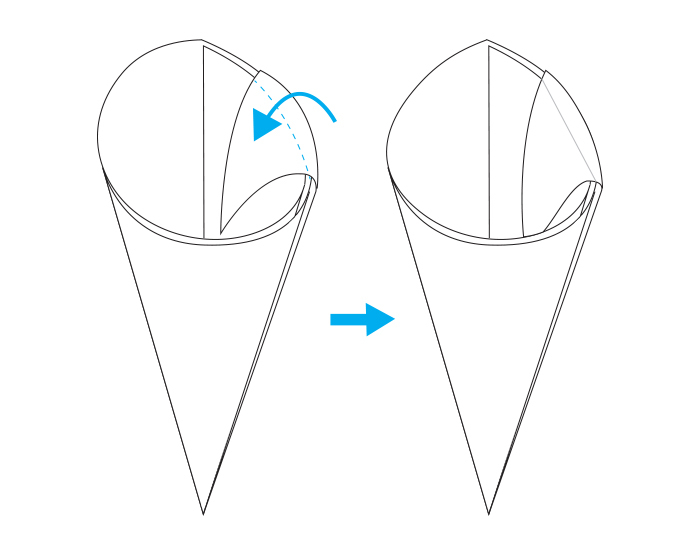 Fold the left and right halves of the opening of the cone inward. Then do it again. 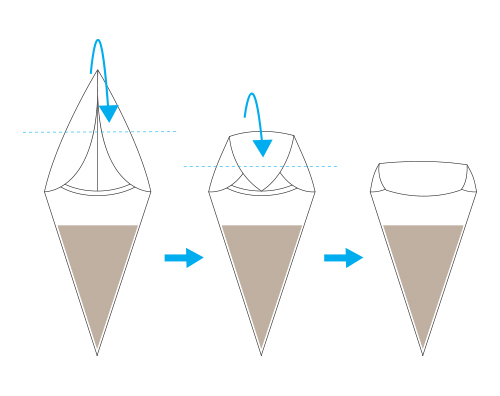 Fold the top point of the cone down. Then do it two more times. Voila! Cut a rectangular piece of parchment paper in half diagonally. 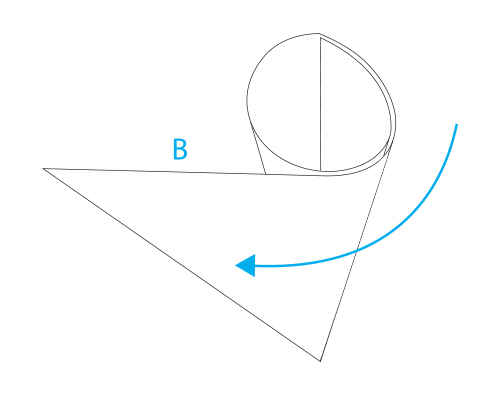 Take side A and bring the point of the side up to the 90 degree angle, “cutting” it in half. 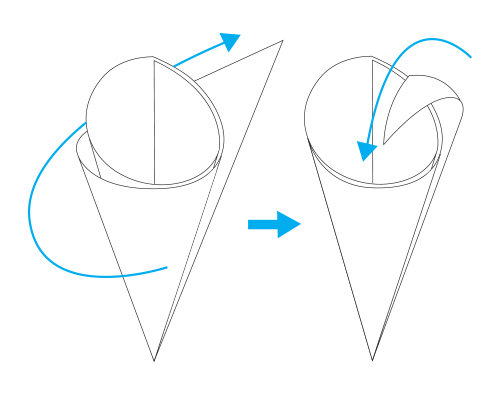 This will be the basic shape of your cone. ...back to where you started, at an upward angle. 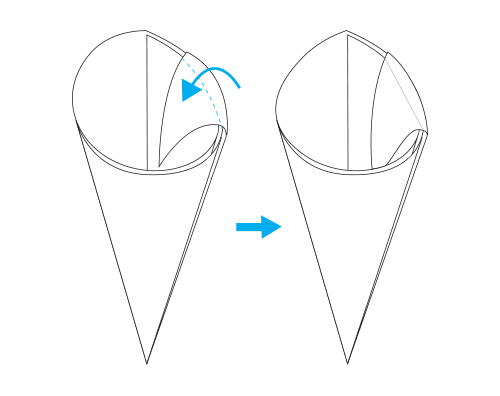 Take the point of side B and fold it down into the cone, creasing the edge over the original cone shape. 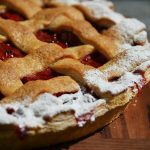 Felicidades,,,un blog muy bueno e interesante. Con buen criterio. Gracias! 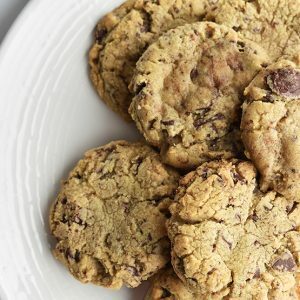 Estoy tan feliz de que te guste el blog!